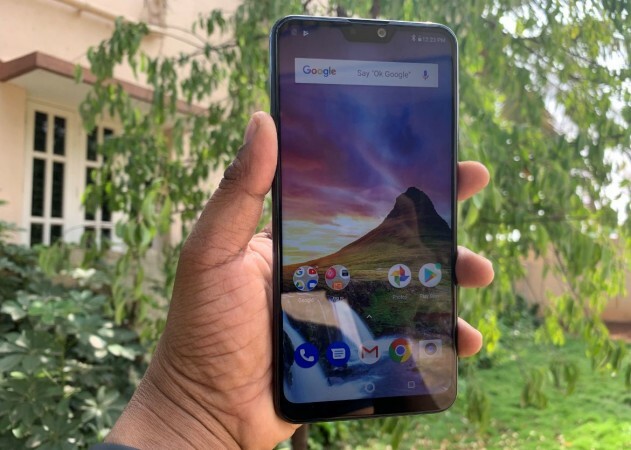 Google's new Android Pie brings lots of new value-added features, security upgrades and more to Asus Zenfone Maz Pro M1 and the Zenfone Max Pro M2. After conducting beta testing for over a month, Asus has reportedly commenced rolling out the Android Pie to the company's two popular mid-range phones. As of now, Google's sweet baked dish-flavoured mobile OS versions— 16.2017.1903.050 & 16.2018.1903.37— is now available to the Zenfone Max Pro M1 (ZB601KL) and the M2 (ZB632KL) series in India. Since it is being deployed in phases, the major Android update is expected to reach all corners of the country by the end of this week. 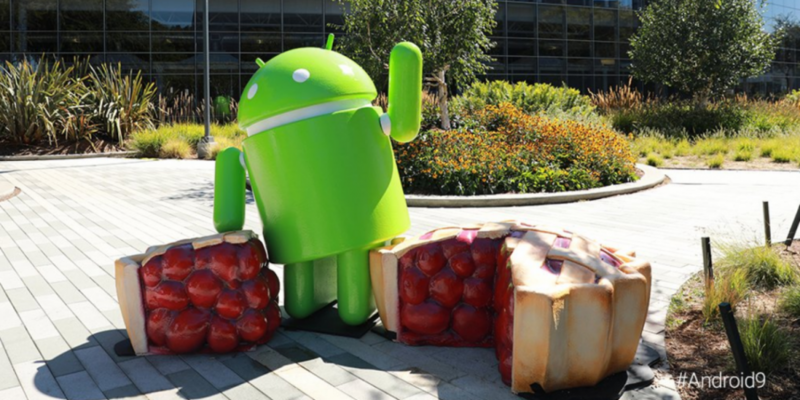 In addition to new Android Pie, it comes with Google's security patch to protect the devices from the latest malware threats. 1. Once you get new Android Pie update notification, select "Yes, I'm in"
In addition to Google's security patch, Android 9 Pie brings numerous new safety features, including a standardized biometric authentication prompt to provide a more consistent authentication experience across Android. Stay tuned. Follow us @IBTimesIN_Tech on Twitter and on Google News for the latest updates on Asus and Google Android Pie release schedules.